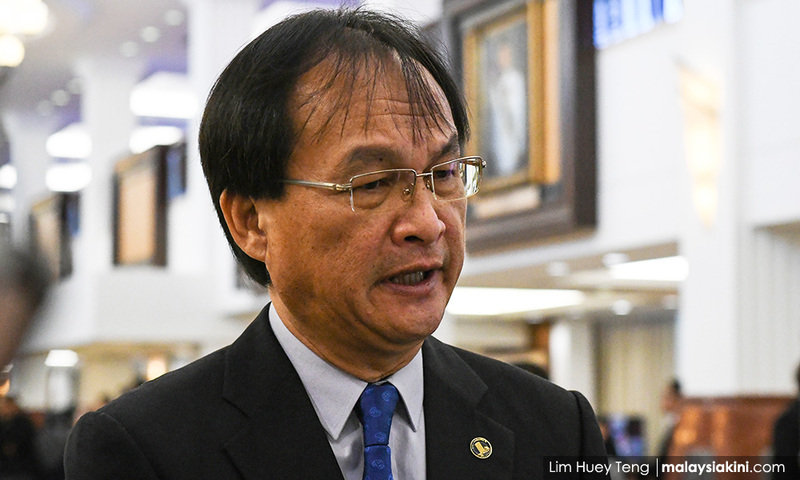 Works Minister Baru Bian today called on road users to report to the ministry if the company developing the Sarawak stretch of the Pan Borneo Highway fails to act on complaints of poor road conditions within 24 hours. “Please report directly to me through my (Works Ministry) website if no action is being taken within 24 hours,” he told reporters after casting his vote for the PKR Lawas division at the Lawas Indoor Stadium. 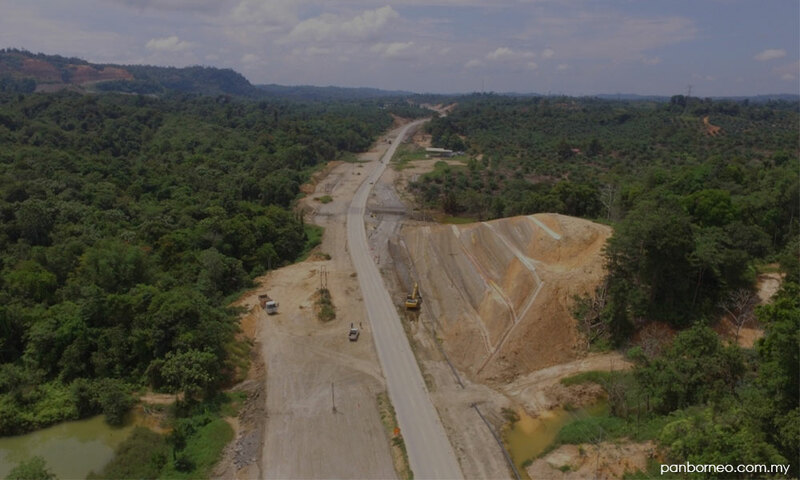 He said he had instructed Lebuhraya Borneo Utara Sdn Bhd, the project delivery partner for the Sarawak segment of the highway, to ensure that there are no breaches of safety regulations during the ongoing upgrading of the Pan Borneo Highway, including the installation of proper traffic signages and repair of potholes. Baru (photo) wants road users to be specific when lodging the reports of poor road conditions by taking and sending pictures; giving the exact location and the name of the contractor involved in that stretch of the road development. 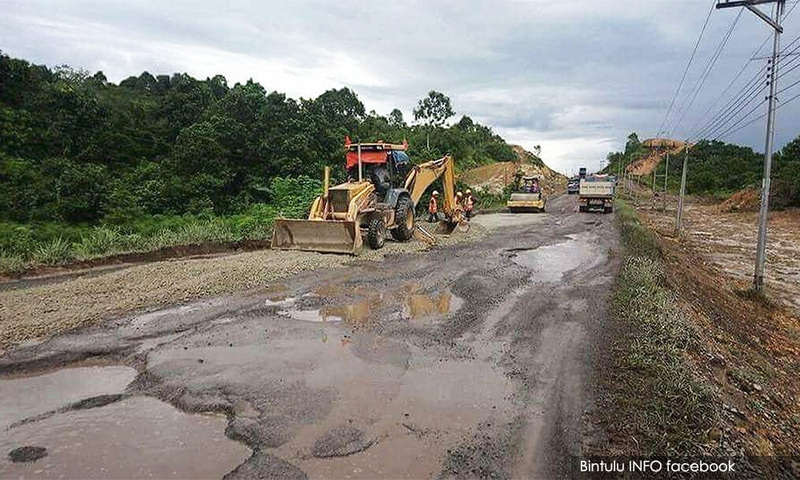 On the rising number of complaints against the poor road conditions from Sibu to Bintulu, especially in the Selangau-Tatau area due to the construction of the highway, he said, the ministry is well aware of the problem and urged the road users to lodge official complaints with the project delivery partner first. Road users have shared their bad experience when driving along the Tatau and Selangau roads on Facebook and WhatsApp, claiming that as many as 20 cars have suffered punctured tyres due to the many potholes. Video clips of the potholes went viral on social media this week, showing vehicles trying to avoid the deep potholes. To make matters worse, the potholes were hardly noticeable during the current rainy season. Last year, the same stretch of the road made headlines for the same reason, prompting the then Works Minister Fadillah Yusof to call an urgent meeting with the contractors to solve the problem.